Team Ember was on the road traveling to Arizona and Florida for MLB Spring Training 2016. 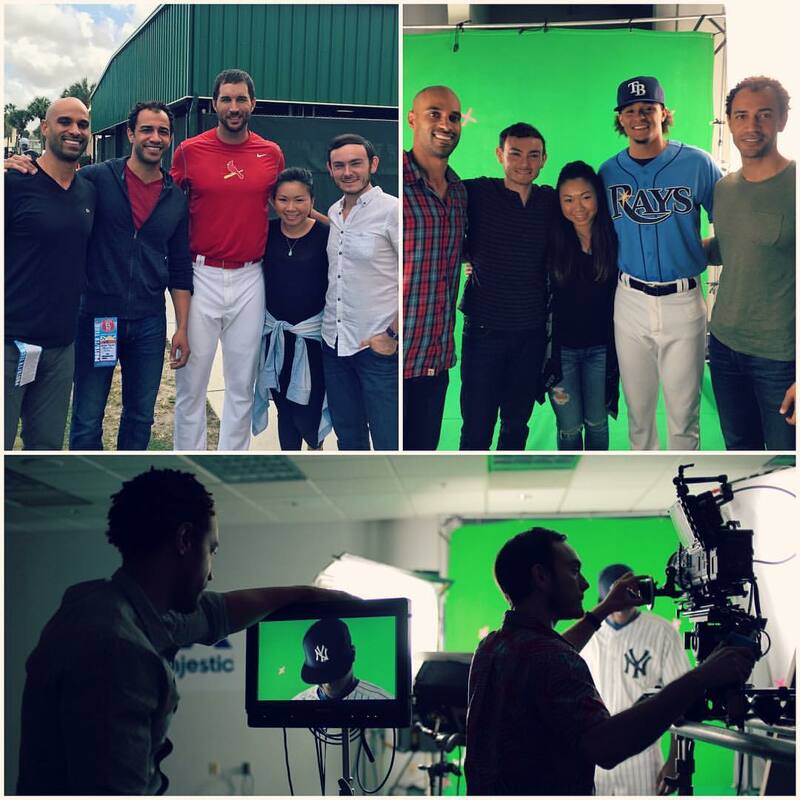 We have visited 10 teams and filmed the league’s top talent for the Majestic “My Team My Colors” campaign. Setting up and lighting a green screen in locker rooms, tiny press offices, or wherever we can find a corner had its challenges, but all the players have been a pleasure to work with. It was fun getting a behind-the-scenes look as these amazing athletes prepare for the long 162-game season. 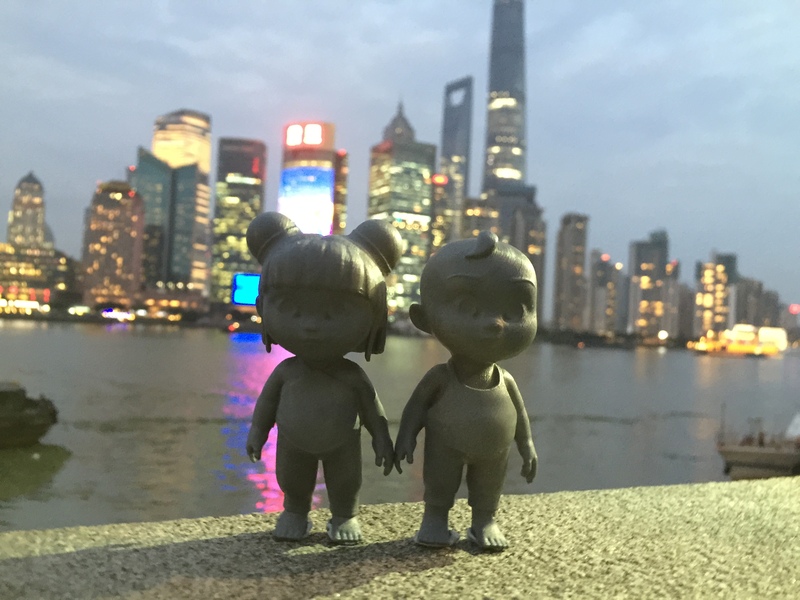 Mike (CCO) and Hunter (Animation Director) traveled to Shanghai for the filming of Coca-Cola’s Chinese New Year campaign. Each year, the New Year celebration is a massive marketing push for Coca-Cola, similar to the Holiday season here in the US. Working with the talented Hong Kong director, Jonny Au, the team supervised VFX during production and provided their animation expertise. 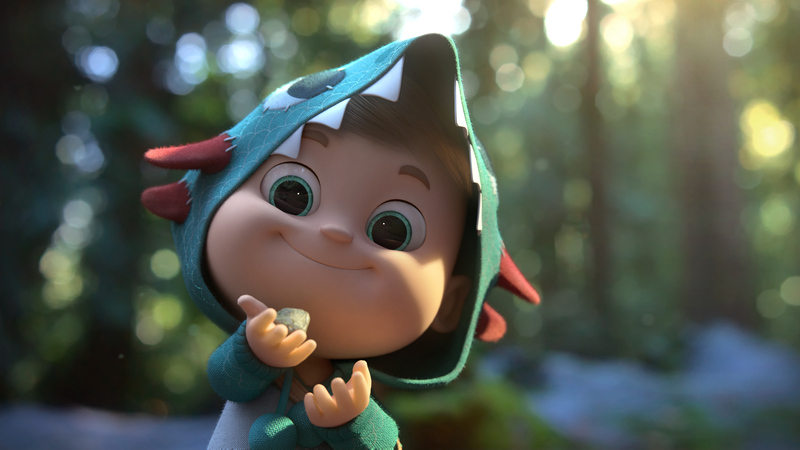 The spot features a pair of adorable CG characters based on traditional Chinese characters celebrated during the New Year season. We printed 3D, scale models of the characters and brought them to set for blocking reference. The small models were invaluable during production and an instant hit with the crew! Check out our behinds-the-scenes video to see Ah Fu and Ah Jiao in action. 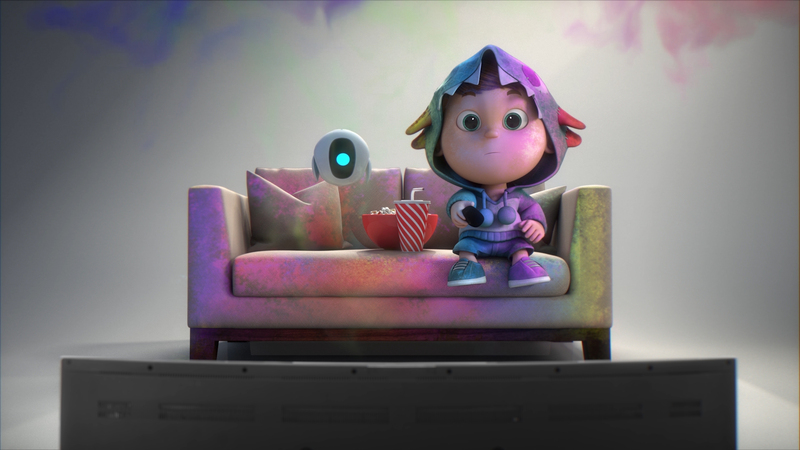 For CES 2016, we created a series of hilarious animated vignettes featuring Hisense’s lovable brand ambassador, Harley. We love working with Harley! His clumsy and curious personality always seems to get him into trouble. 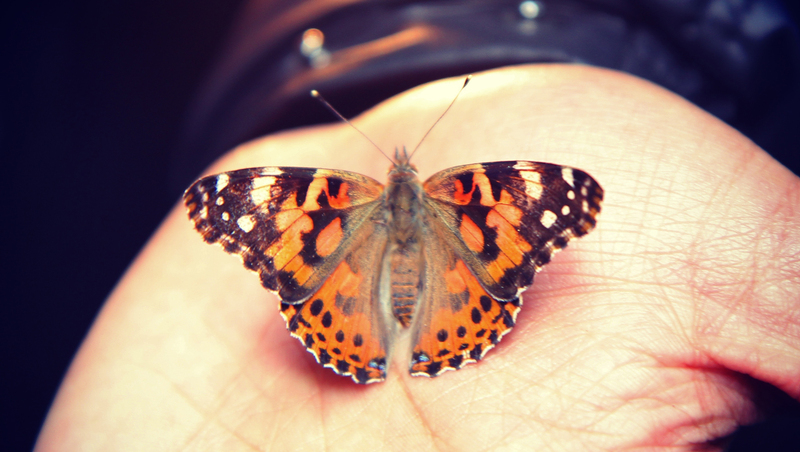 Comments Off on CES 2016 – Harley is Back! We put together a breakdown video for the Hisense project showcasing our creative process. Developing the spot involved integrating CG character into live action footage captured in Big Sur, CA. We shot on the RED Epic Dragon and utilized a MoVI M10 gimbal stabilized rig. The MoVI allowed us to execute beautiful, complex camera movies in the rough terrain of the forest. We also used a stand-in puppet for camera rehearsals and lighting reference, as well as waterproof LED light rigs to create practical glow effects for the magical ending scene. 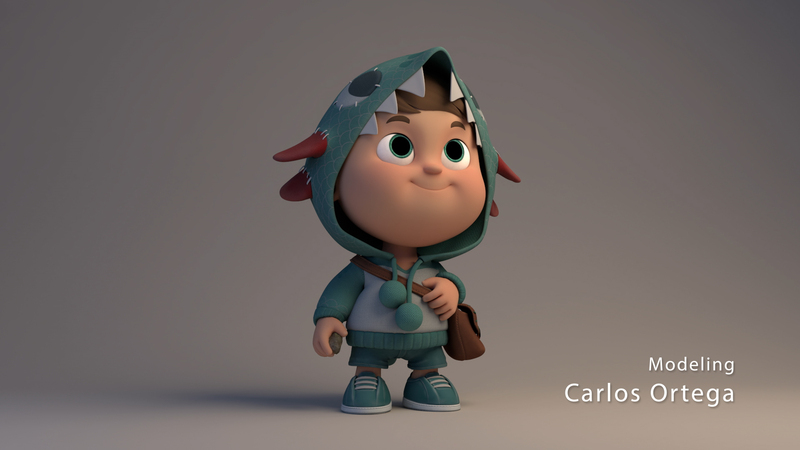 Character design for the project was completed by Wanchana Intrasombat and Salvador Ramirez. Carlos Ortega developed the modeling. Hisense ULED from Ember Lab on Vimeo. The Hisense ULED spot we developed for CES is now live and playing in retail locations around the world. The commercial has been very well received and our work has been featured on It’s Art this week. We had a blast working on this project late last year. We filmed for 4 days in Big Sur, CA near the beautiful Julia Pfeiffer State Park. Post production was a challenge working at 4K resolution but the final version looks stunning in UHD resolution!